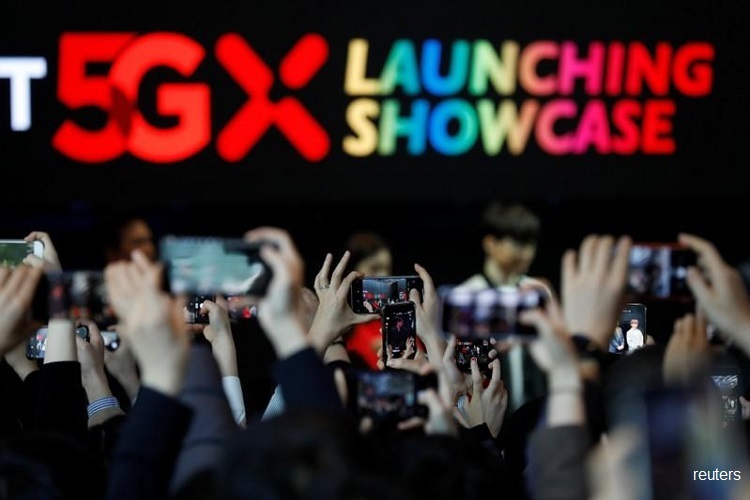 South Korea's three mobile carriers and top United States telco Verizon Communications commercially launched 5G services on Wednesday, ahead of their initial schedules, as they rushed for first spot in the race to roll out the latest wireless technology. South Korea's new service will work on Samsung Electronics' new 5G-enabled smartphone Galaxy S10. It is expected that more than 3 million South Koreans will switch to 5G by the end of this year. LG Electronics will release its 5G smartphone later this month. With that said, the special 5G edition of Galaxy S10 has now been made available for purchase in South Korea and unfortunately, we don't know the exact date for when the smartphone is going to arrive in the US, Europe or Asia. "Chicago and Minneapolis are first in the world to 5G mobility". Ordinary consumers in South Korea, which has one of the world's highest smartphone penetration rates, will be able to connect to 5G services from Friday - the original launch day - when Samsung begins sales of the Galaxy S10 5G, the world's first available smartphone with the technology built in.